The city of Keene has sued about a dozen pharmaceutical manufacturers and distributors over their alleged role in causing the opioid-abuse epidemic, joining hundreds of states, counties and cities that have filed similar lawsuits. 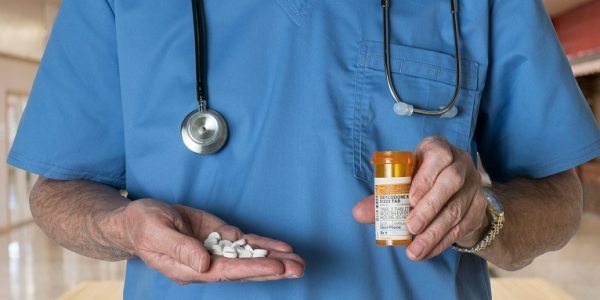 The lawsuit claims the drug makers and distributors used deceptive marketing practices to push the use of prescription opioids for chronic pain, despite knowing the medications are highly addictive. The resulting increase in opioid availability, followed by the adoption of heroin by those who first became addicted to prescription drugs, led directly to the nationwide spike in drug-overdose deaths, the city alleges. The city bears no financial risk by filing the lawsuit, as the attorneys representing Keene — from the firms Napoli Shkolnik, which is based in New York, and Nixon Vogelman Slawsky & Simoneau in Manchester — are charging no upfront fees.